Simple Kidmin: Can Kids Get the Deep Truths of Faith? Can Kids Get the Deep Truths of Faith? 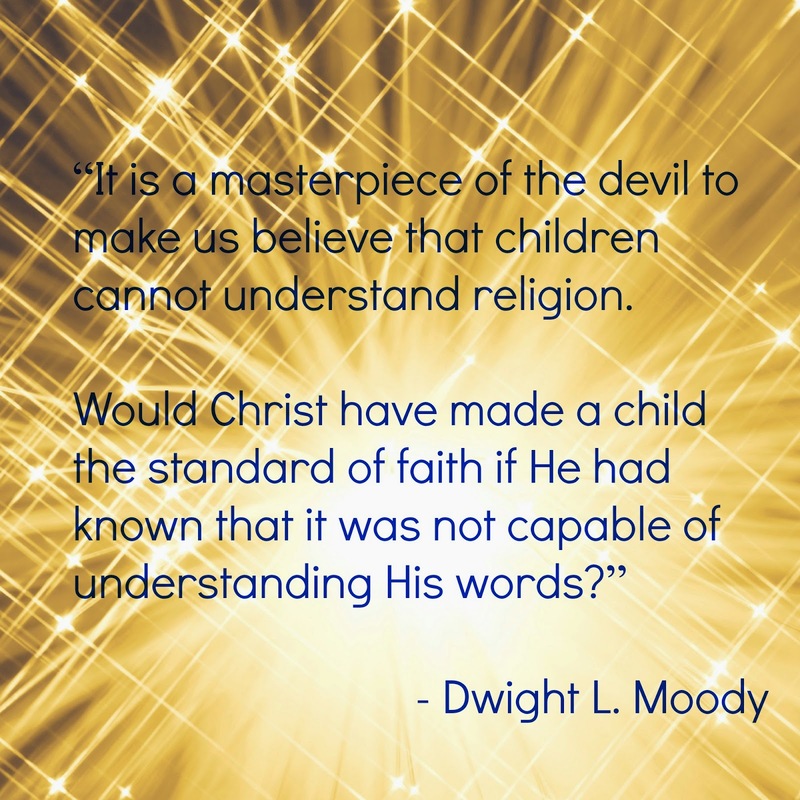 I think this quote from Moody is great reminder for kidmins. Kids have the spiritual capacity to take hold of the deep truths of faith much easier than adults.